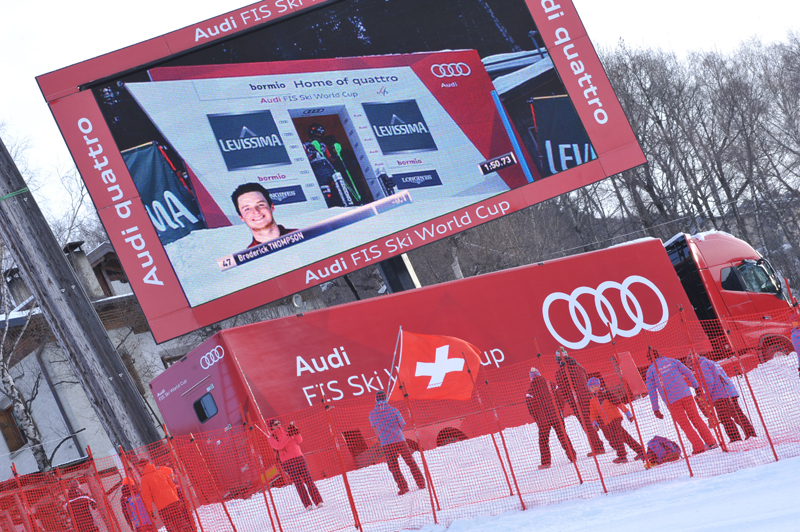 The men’s Alpine World Cup starts on Sunday, October 27 with the traditional giant slalom race in Rettenbach (Soelden) and will end in Lenzerheide - Switzerland, on March. 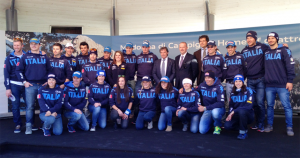 The 2013-2014 edition will take place in 18 locations; 3 of them are Italian and those races are all scheduled in December 2013, around Christmas time. 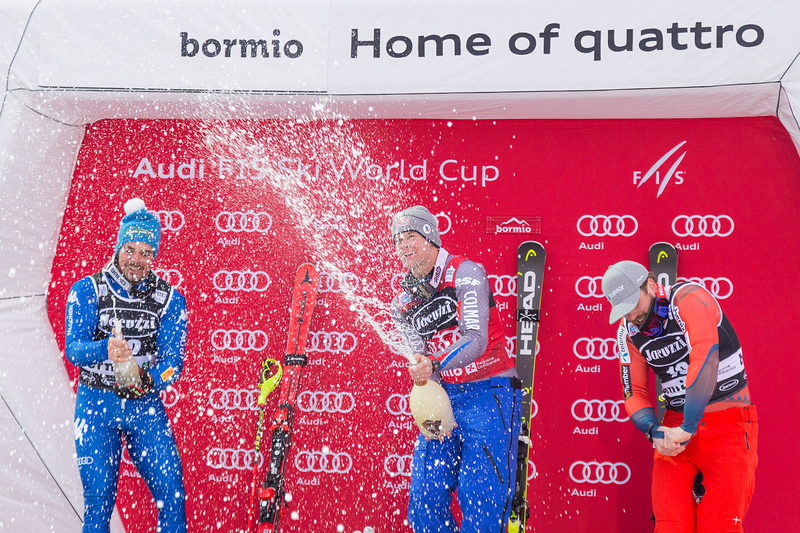 It all starts on December 20 in Val Gardena with the downhill race and a SuperG, followed by a giant slalom in Alta Baia on December 22 . 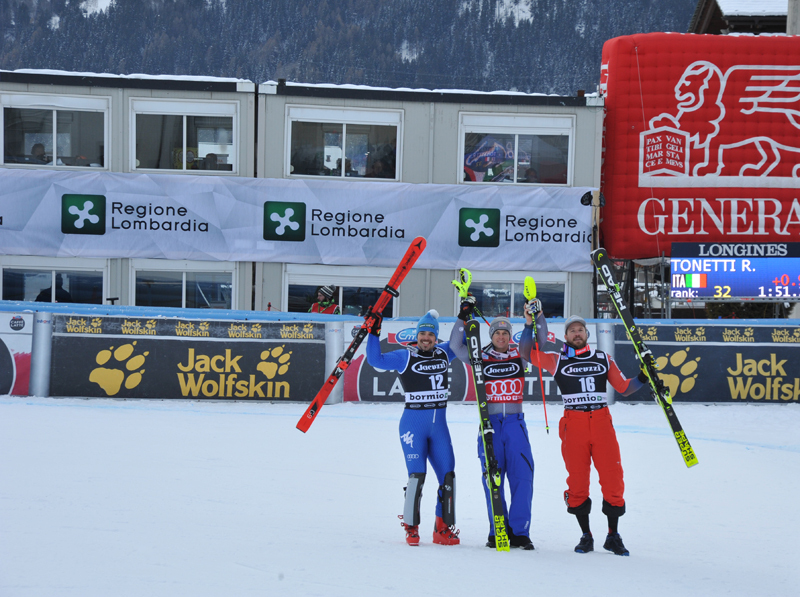 What comes next is the long-awaited for downhill race in Bormio which is scheduled on December 29. 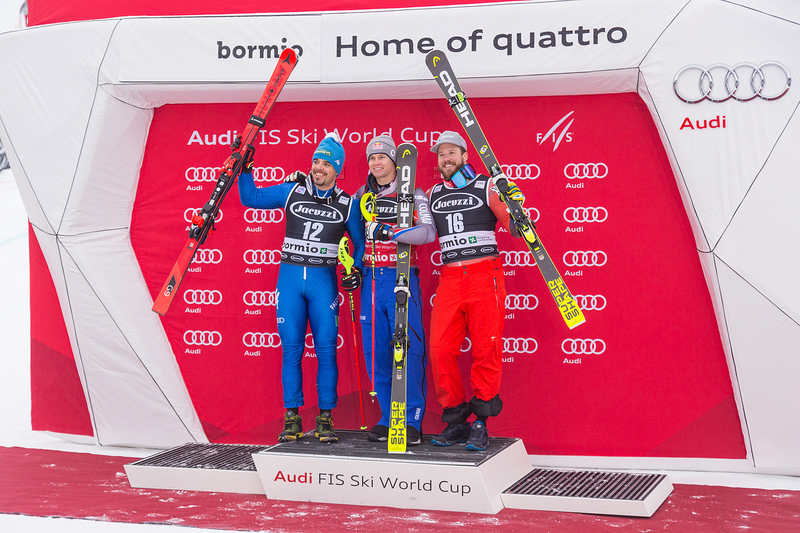 Last year’s edition was won by the azzurro Dominik Paris and the Austrian Hannes Reichelt. 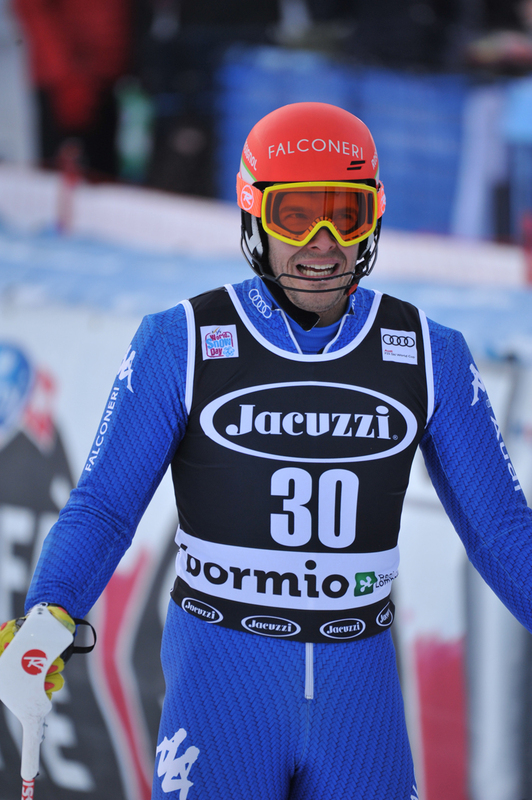 Dominik Paris will be sitting on the stands on Sunday, supporting the 8 Italian skiers – if Manfred Moelgg’s back won’t hurt too much. 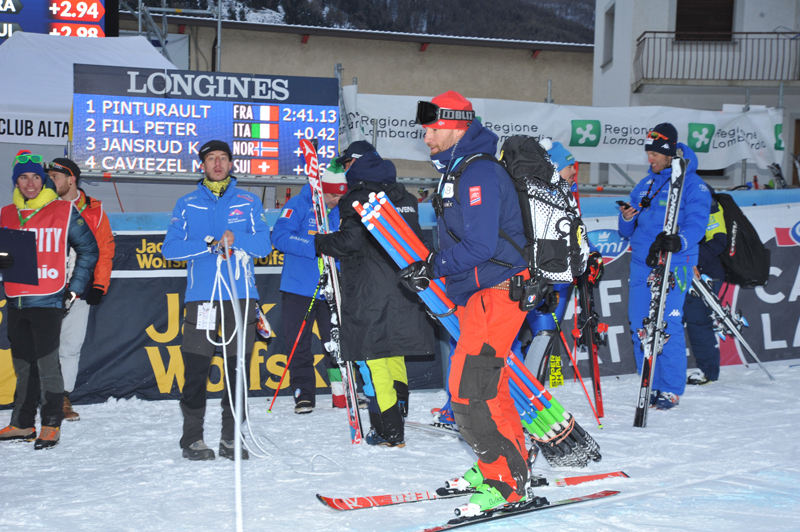 Cristian Deville won the ballot with Mattia Casse for the last available place , so he will be racing with Davide Simoncelli, Max Blardone , Florian Eisath, Roberto Nani , Luca De Aliprandini and Giovanni Borsotti. 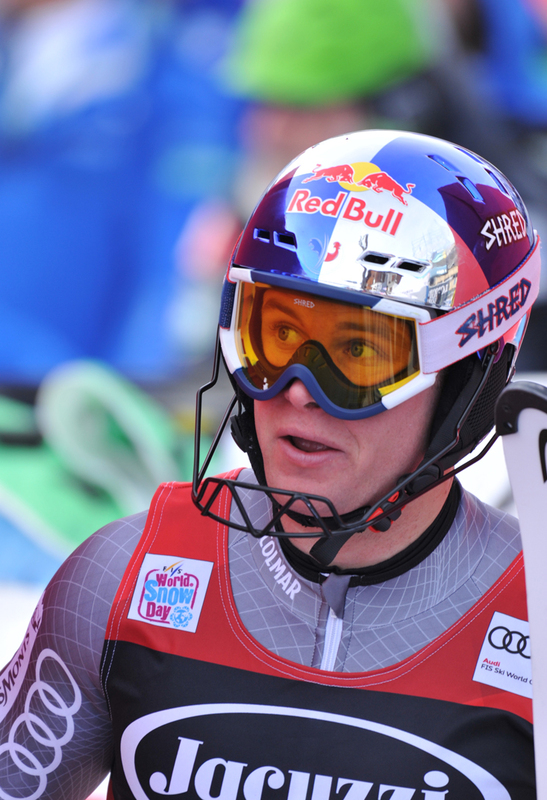 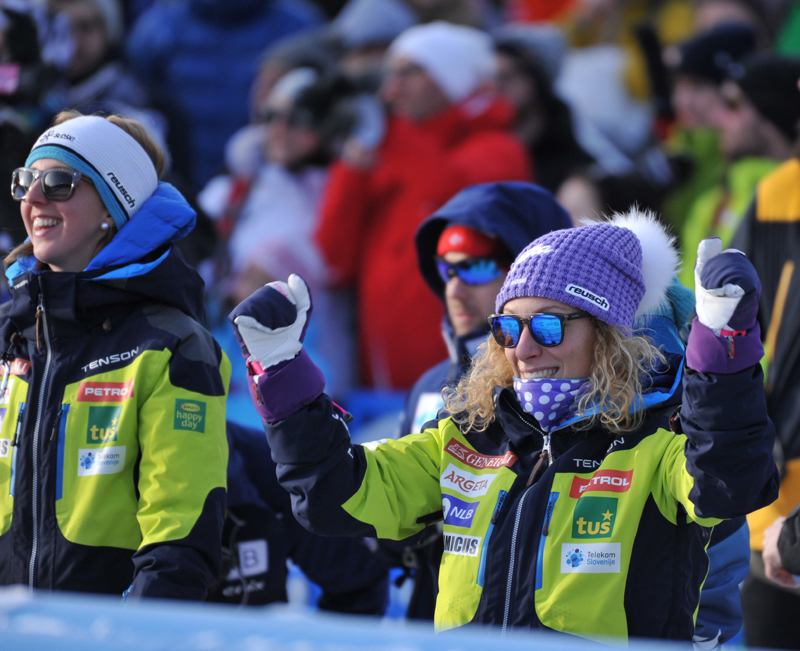 The world champion Ted Ligety won the Giant World Cup last season after he had won six giant slaloms out of eight! 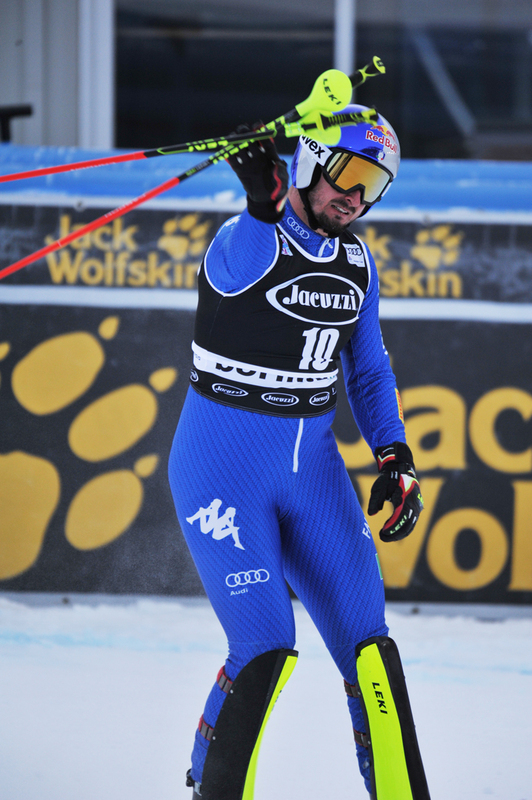 The Austrian Marcel Hirscher won the World Cup for the second time in a row while the Norwegian Aksel Lund Svindal was second, over three hundred points behind him. 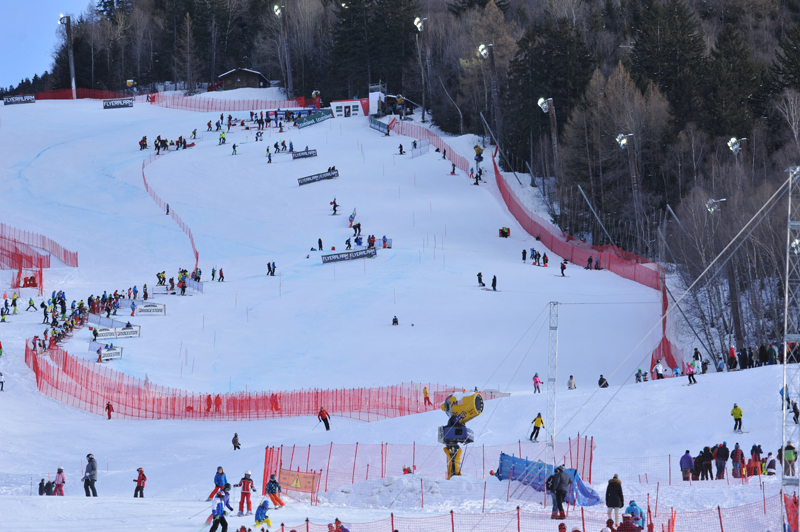 The first men’s downhill World Cup race of this new Olympic season will take place in Lake Louise, Canada on the last day of November, and a SuperG will take place too . 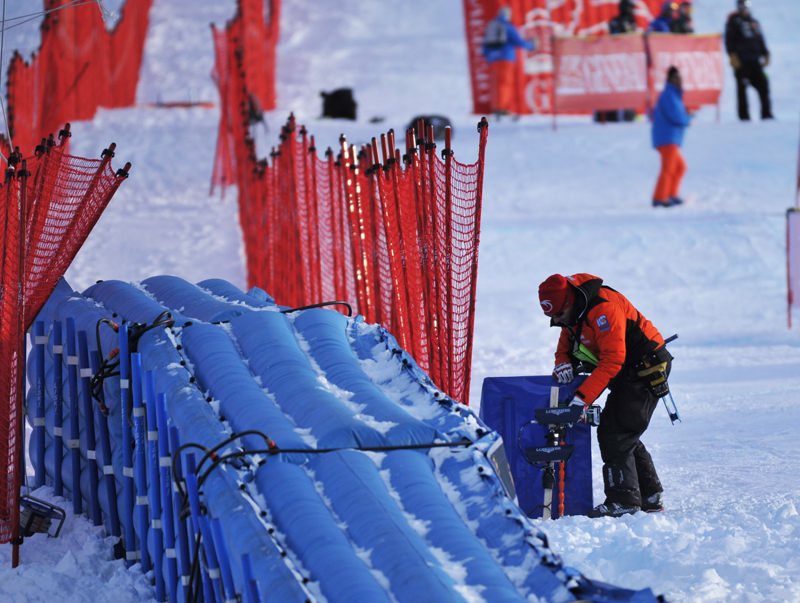 The World Cup will move then to the States, to Beaver Creek, for another downhill and SuperG as well as another Giant race on December 8. 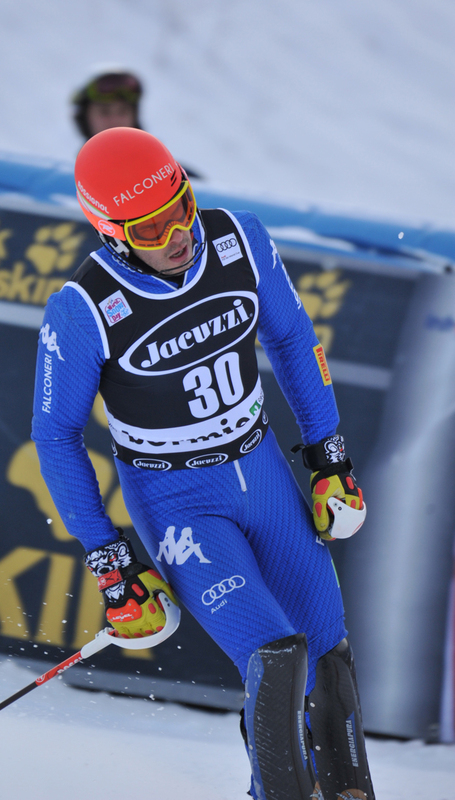 Slalom racers will be fighting on November 17 in Levi , Finland.